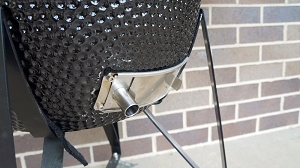 Turn your Char-Griller® Akorn Kamado grill into your own backyard Itallian pizza oven with BBQube kamado pizza ring. 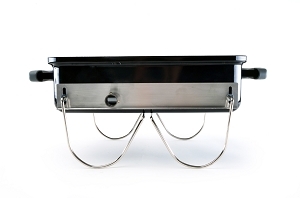 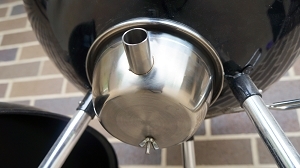 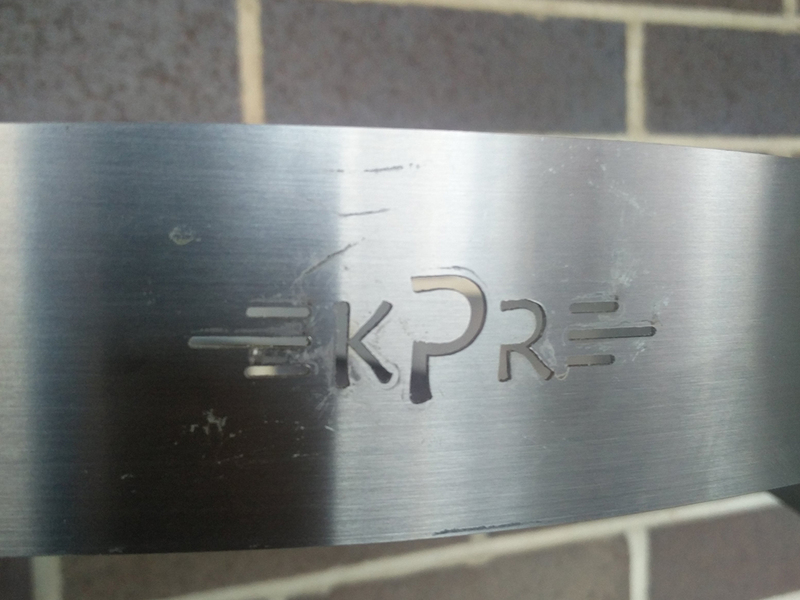 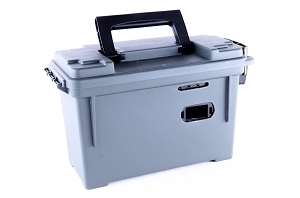 The BBQube pizza ring is made of food grade 316 stainless steel and is designed to fit 22 in. 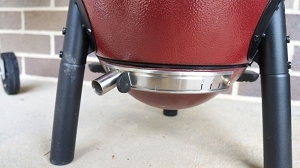 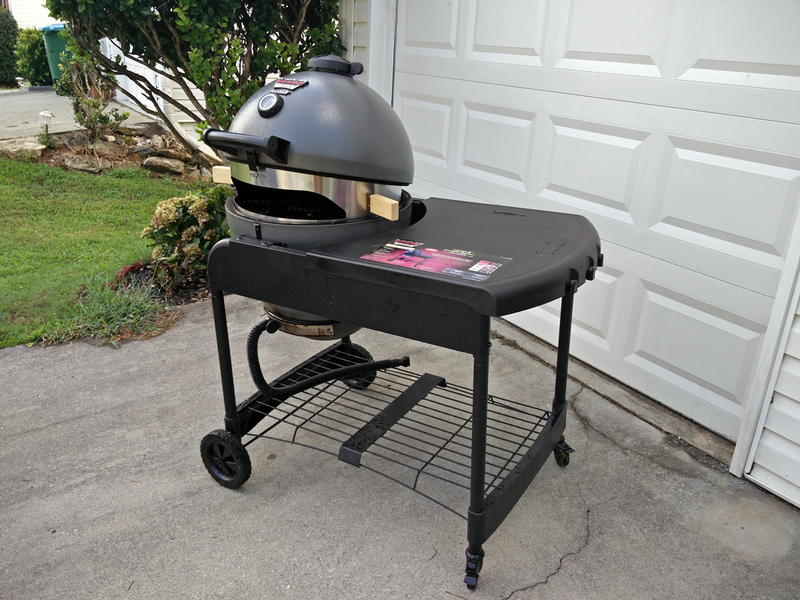 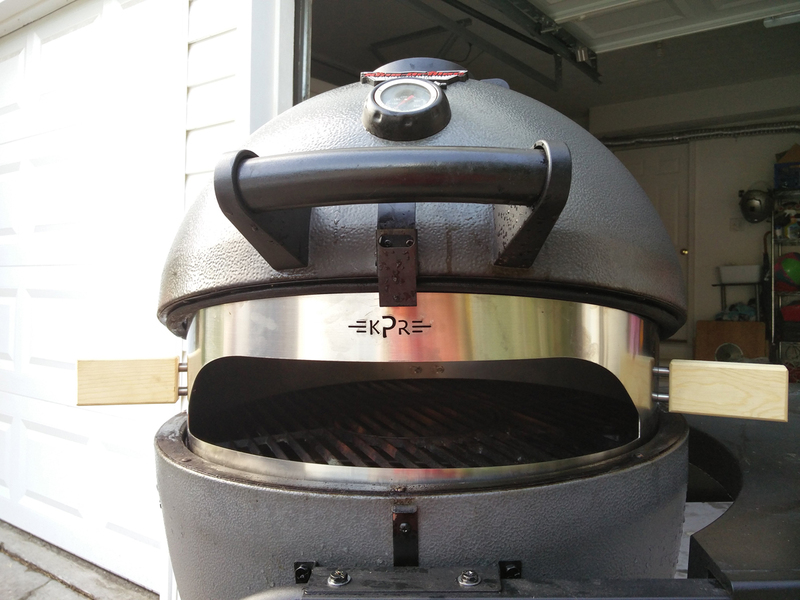 Akorn Kamado grill. 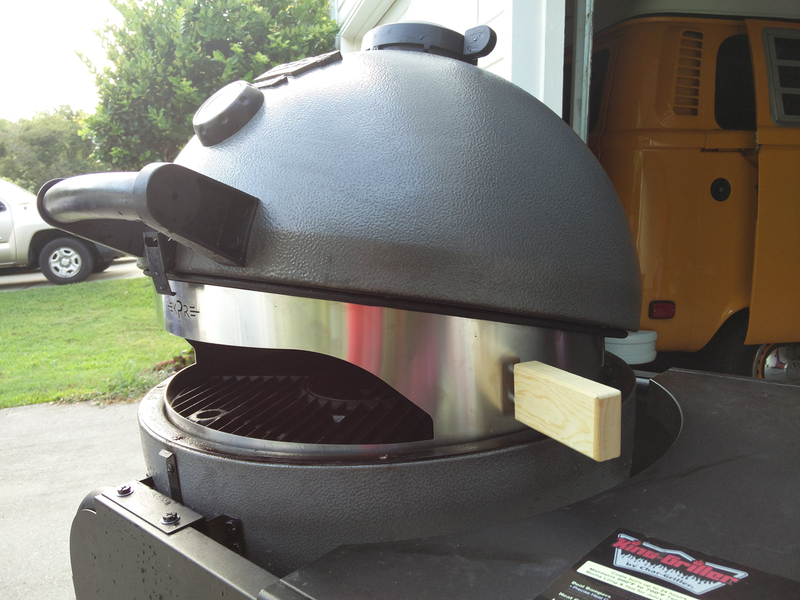 The lid sits perfectly on top the ring, no mod required. 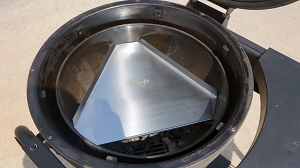 The dome lid will retain the heat and create convection flows over top of the pizza, resulting evenly cooked pie. 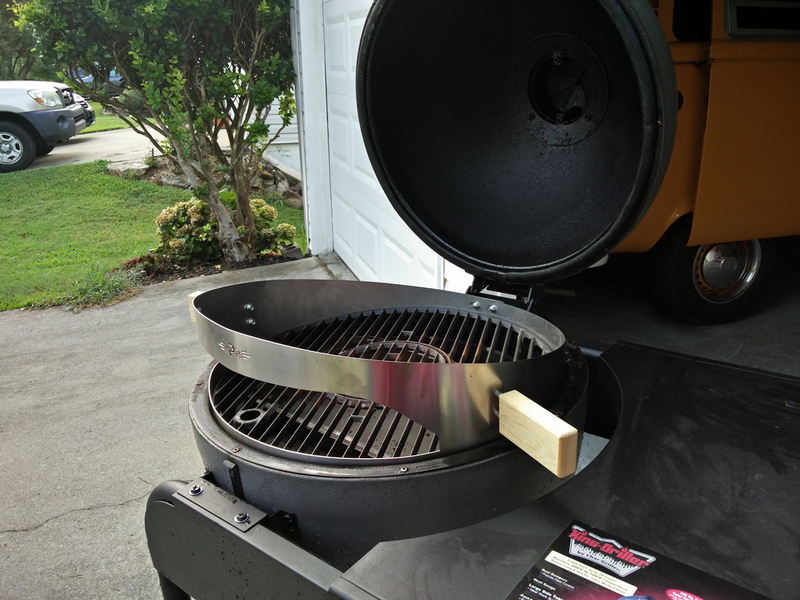 The wooden handle will give you a safe and comfortable grip.